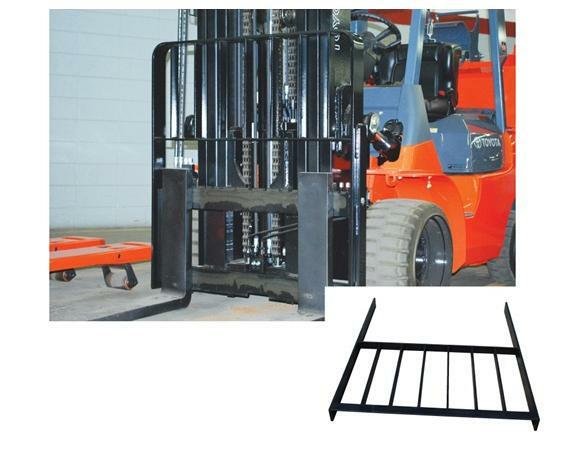 Atlas Forklift Load Backrest | Shelving, Inc.
Steel Load backrests are designed to prevent the load from falling toward the equipment driver. This allows the product to rest against a square, flat surface that makes loading and unloading safe. 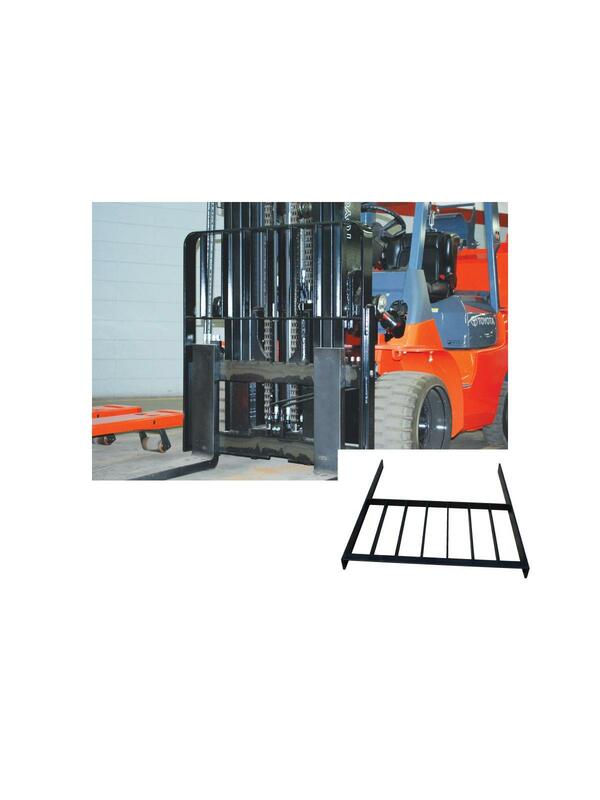 Up to 48" wide and side bolt only. No holes drilled. Front bolt available for additional $60.00. Contact us for custom sizes. FOB Shipping Point.